Editor’s Note: This year, actor Maulik Pancholy will release his first book, The Best At It. The book is about the story of 12-year-old Rahul Kapoor who begins to realize he is gay. It explores the struggles he faces with peers, family, and identity and his own journey in finding himself. This interview with Maulik was originally published on the blog “Watch. Connect. Read.” on February 14, 2019. Hello, Maulik Pancholy! Welcome to Watch. Connect. Read.! I am a huge fan of yours and The Best At It. I could not put it down. Rahul, Chelsea, Bhai, Arun, Sarita, Anish, and the Auntie Squad and Uncle Brigade will stay with me for a very long time. Maulik Pancholy: Thank you so much! I’m honored to be featured on your incredible blog, and to receive such a warm welcome for my debut novel. To hear that these characters will leave a lasting impact on you is a compliment that means a great deal to me. I am honored you’re here. 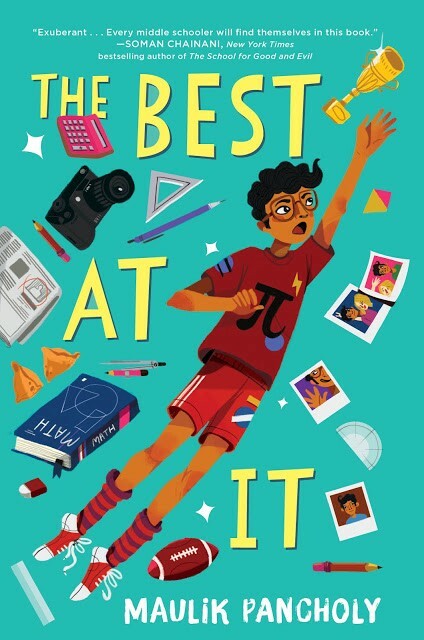 What ran through your head (or your heart) the first time you saw Parvati Pillai’s cover illustration and Cara Llewellyn’s design for The Best At It. Maulik: I remember that as soon as I opened the pdf, my heart leapt. I kept nodding and saying, “Yes, yes, yes!” After staring at it for what seemed like an eternity, I forced myself to put it away. Only to immediately open it back up again. Parvati really captured the spirit of the book. To me, the movement in it reflects the flurry of activity in Rahul’s world, the bold colors are a nod to both his cultural background and his identity, and I love how determined he looks flying into the air. It’s a very optimistic cover, which feels exactly right. I’m beyond grateful for what she so thoughtfully illustrated. Scenario: You’re in an elevator at the American Library Association’s Annual Conference when a teacher-librarian spots you holding a copy ofThe Best At It. He asks you what it is about. You have approximately 30 seconds (the elevator stops at almost every floor) to book talk it. What do you say? Maulik: Well, first I thank him for asking. Then I hover my finger over the “close door” button…just in case. I love your booktalk. What would The Best at It have meant to 11-year-old Maulik? Maulik: I loved reading books as a kid. I still do. But growing up, I never saw characters who looked like me in the books I read. Let alone kids who were dealing with the things I was dealing with. I think seeing a kid of color grappling with his sexual identity and the anxieties of feeling “different” — on multiple levels — would have made me feel a little less alone in the world. It’s vital for young people to see their stories reflected back in the books they read and in the television shows and movies they watch. As an actor, it’s something I’m very conscious of. Because I know firsthand that when you don’t see yourself, you can start to question how you fit into the world. Or think you need to be someone you’re not. Because you’re effectively being told that your story doesn’t exist, that it isn’t valid, that it doesn’t matter. So, I certainly could have used a book like The Best at It in middle school. But I also hope Rahul’s story will have universal appeal, just like so many of the books I loved as a kid. Because I think every child can relate to feeling different and needing to prove their worth. Sometimes, even to themselves. I hope The Best at It finds a home in the heart of any kid who’s ever thought they needed to be ‘better’ than they are just to exist. I hope that Rahul’s journey inspires, offers understanding, and provides some good laughs along the way. School libraries are magical places. I remember disappearing in the stacks for whole afternoons going on adventure after adventure, one book at a time. Mr. Schu, you should have asked me if I was a Mathlete! Which I’m proud to say, I was. Maulik Pancholy is an award-winning actor whose television work includes30 Rock, Whitney, Web Therapy, Elementary, Friends from College, The Good Wife, The Comeback, The Sopranos, Law & Order: Criminal Intent, and more. He is also the voice of Baljeet on the Emmy Award–winning animated series Phineas and Ferb and of Sanjay on Sanjay and Craig. 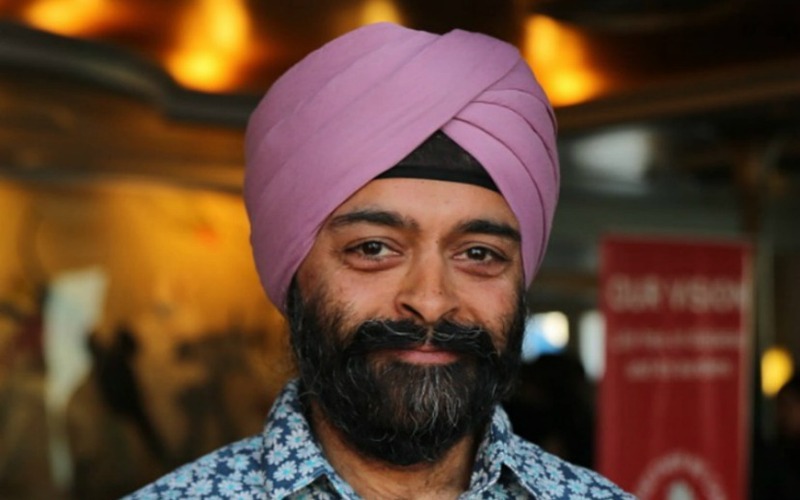 Maulik is the recipient of an Asian American Arts Alliance Award and the Human Rights Campaign’s Visibility Award. In 2014, he was appointed by President Barack Obama to serve on the President’s Advisory Commission on Asian Americans and Pacific Islanders. While at the White House, he helped launch an anti-bullying campaign called Act To Change, which he continues to lead today. Maulik lives with his husband in Brooklyn, NY. This is his debut novel. The Best At It is available for pre-order. 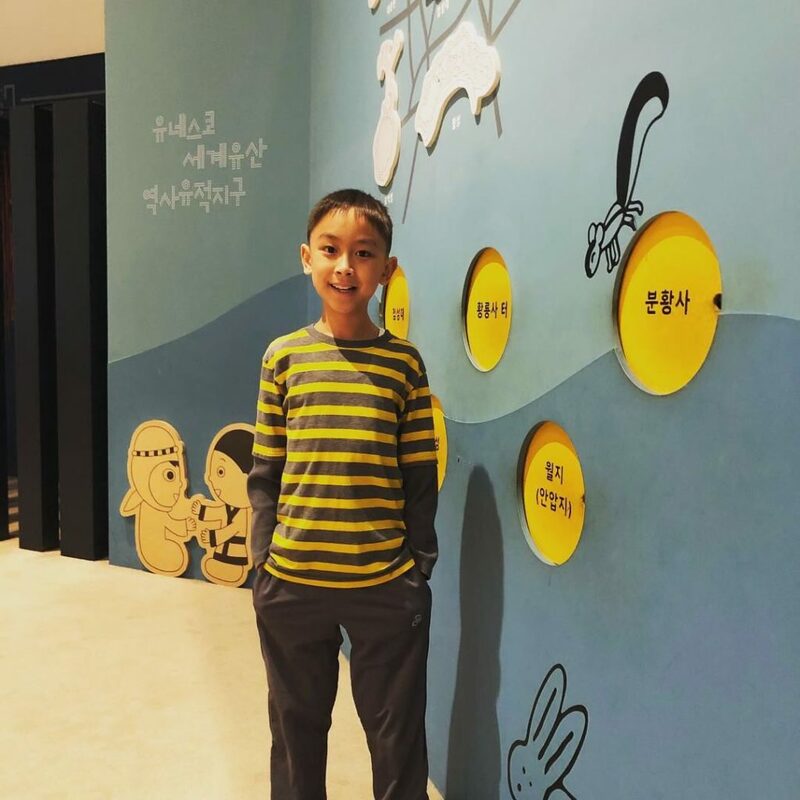 Ten-year-old Max Le shares his story about the first time he faced bullying and what he learned from it. Today, I’m going to tell you my story of being teased and bullied. This is a TRUE story. My name is Max Le. I am in 5th grade and I’m 10 years old. My bullying problem started in elementary school in first grade. I have never forgotten this moment. It all started at lunch, when I opened up my lunchbox and saw that my Grandma had packed sushi rolls (rice wrapped with seaweed). My grandma is the best grandma IN THE WORLD. Since my family is Vietnamese, my grandma makes amazing Vietnamese food. But sushi isn’t Vietnamese; my grandma just likes to make it for lunch because it is quick and easy. At lunch, a girl in my class teased me saying, “You are weird. What is that food?” I started crying and crying, but I didn’t want to tell anyone. Then, a teacher came over and asked me what’s wrong. I told her, “She teased me about my sushi.” My teacher got really mad at the girl and gave her timeout. When I got home, I told my parents about what happened, and they started to get scared. They asked me questions like, “Are you ok?” and “Was it scary?” They really cared about me and were scared I went through it. They soon called my principal to tell him what happened and that my Grandma’s lunch food was amazing. The next day, my principal complimented my lunch and I felt a bit better. After a month, I went back to eating sushi rolls. It really was good to experience it all, so I can help other kids not to be bullies, and also help protect them from bullies’ words. Sometimes, one small moment can help you realize A LOT. If the bullying didn’t happen, I wouldn’t be able to share my experience with you today. Now as a 5th grader, I want the WORLD to learn, especially people who are treated differently or bullied, that you can tell someone you trust and feel better. Sad and happy are like the yin and yang, and you can be who YOU want to be. 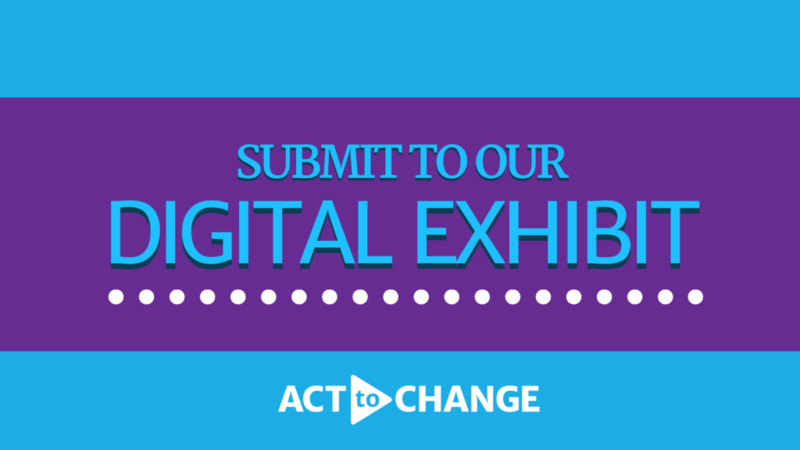 Join Max and share your experience with #ActToChange: info@acttochange.org. Take the #ActToChange pledge against bullying and learn more at ActToChange.org. NEW YORK, NY — As National Bullying Prevention Month comes to an end, the work is just beginning for nonprofit organization Act To Change, which tackles bullying, especially among Asian American and Pacific Islander (AAPI) youth. A public awareness campaign originally launched under the Obama Administration, Act To Change now relaunches as a nonprofit organization with an inaugural Board of Directors comprising educators and government, business, and nonprofit leaders. The organization aims to empower students, families, and educators with the knowledge and tools needed to stop and prevent bullying. 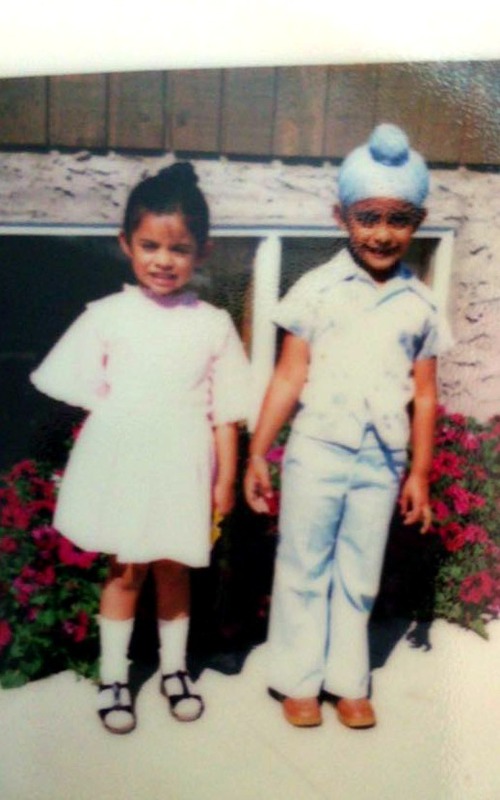 AAPI youth face unique struggles including language and cultural barriers with peers, a lack of AAPI-specific community resources and racial stereotypes. Some studies have found that half of Asian American students are being bullied. 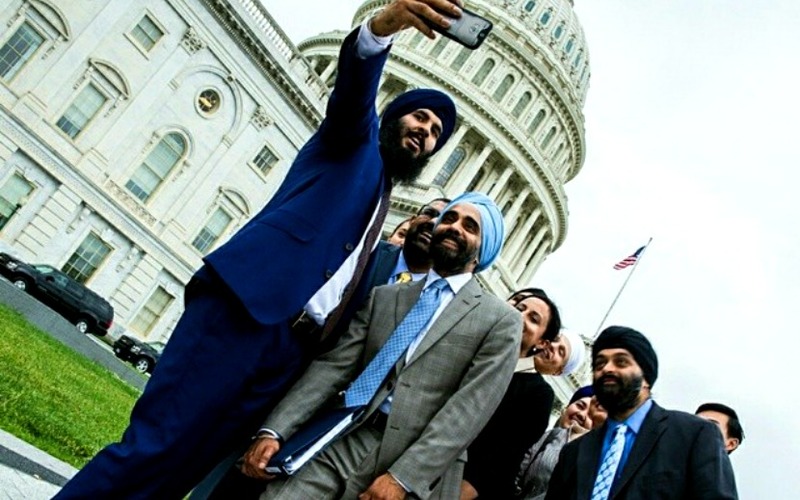 Furthermore, two-thirds of Sikh American students and half of Muslim American students have reported being bullied. With the rise of incendiary rhetoric towards immigrants and Muslims, community-specific and culturally sensitive anti-bullying work is essential to ensuring that bullying is identified and addressed. 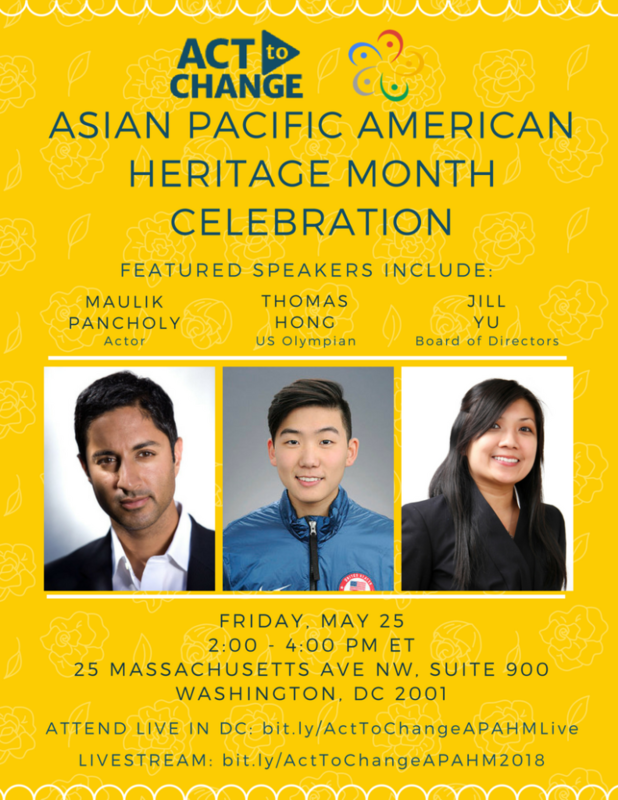 Led by actor and activist Maulik Pancholy, Act To Change originally began in October 2015 as a public awareness campaign under President Obama’s White House Initiative on Asian Americans and Pacific Islanders (WHIAAPI). The initial launch garnered the support of a coalition of more than 60 media platforms and nonprofit organizations. Over the years, celebrities such as Hasan Minhaj, Kal Penn, Jenny Yang, George Takei and Jeremy Lin have supported the campaign by posting videos and sharing their own stories of bullying. Pancholy’s Act To Change co-founders are former Obama WHIAAPI staff members Rebecca Lee and Jill Yu. 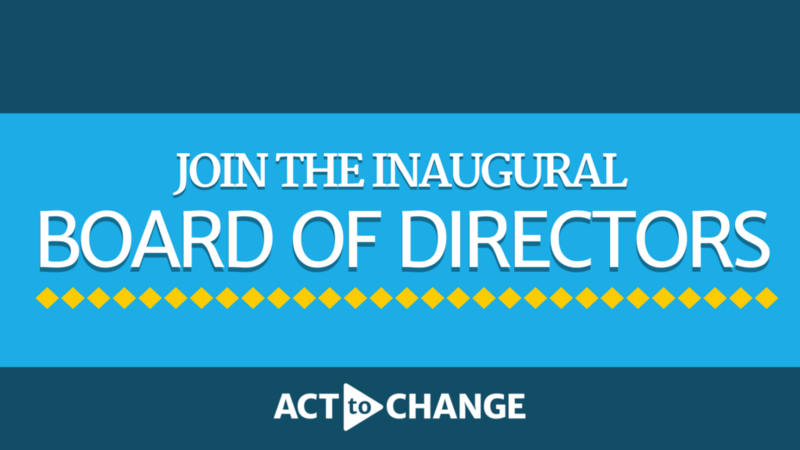 For more information on the board, visit Act To Change’s website. Follow Act To Change on Facebook, Twitter, and Instagram and with #ActToChange. Note to Press: For interviews with any of the board members, please contact info@acttochange.org. Act To Change is a 501(c)3 organization working to end bullying, especially among Asian American and Pacific Islander youth.